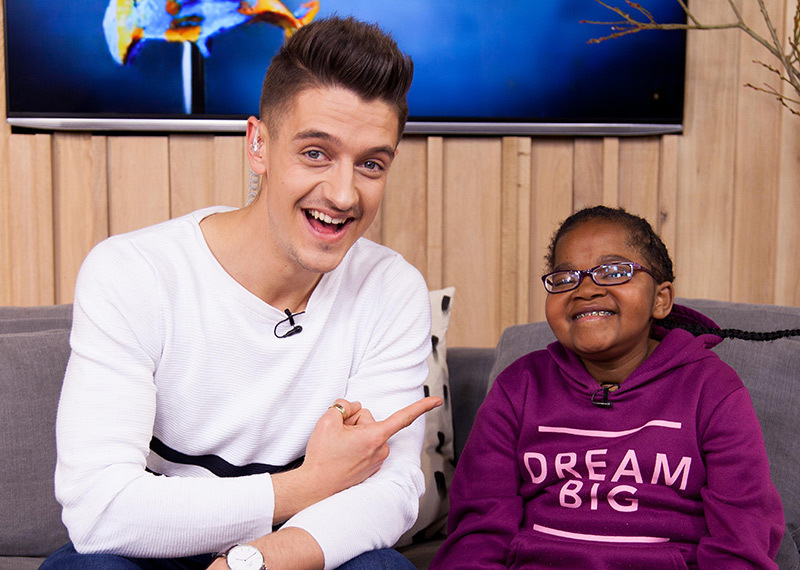 In the loft today we have Busisiwe Mabedla who get to realise her dream of meeting Jenny Morris through the Reach for a Dream Foundation and they got to cook together on The Weekend Edition. 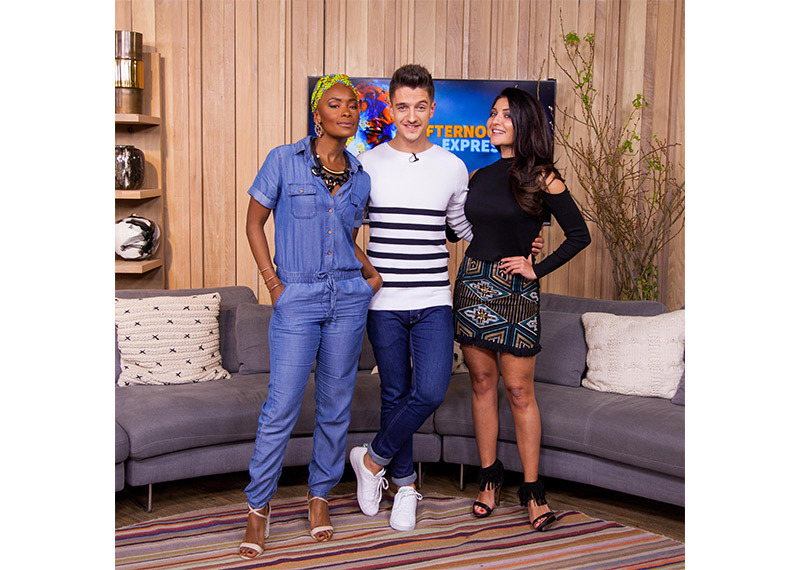 We are doing a recap of the journey that Win A Home contestant Minenhle has been on with his mentor Bielle, editor of Elle Decoration. In the kitchen we are joined by Cariema Isaacs to make a delicious Cape Malay Mutton Curry, perfect as a winter warmer.